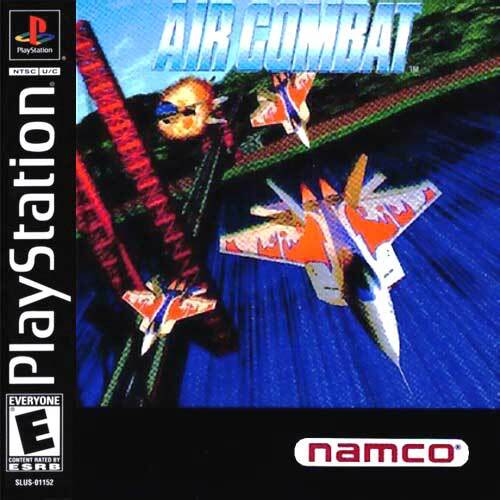 Air Combat (Sony PlayStation 1, 1995) Ps1. Rare Black Label Variant. Very Good. Air Combat PlayStation 1 PS1 Black Label Jewel Case Variant RARE!